Childhood is the time when one is most relaxed and unaware of the things happening in the world. While most of the kids are still struggling writing or reading properly (or in some case; speaking); these extraordinary prodigies are adamant to make the world realize their potential. They have denied that childhood is all about; Eat, Play Sleep and Repeat. Let us see what these brilliant young souls have done that have amazed the world. Lets see those top 10 Ingenious Child Prodigies which is definitely awestruck you. If a girl as young as 7 years Child Prodigies gives some one advice on how to cop up with break up suggesting life is too short to get upset over someone that leaves you, you ought to know girl is something special. Elaina has a job at her local radio station which itself has an interesting story to unfold. Actually Elaina was listening to radio station when one of their female callers was seeking help getting over her ex. Elaina immediately called the station suggesting that the caller must drink a mug of milk and go to bowling with pals. Next thing you know; she was offered a job at station where now she gives advices to thousands of adult callers in her weekly slot. Amazing agony aunt; isn’t she? This 1996 born young genius Child Prodigies got his enrollment in the University of Connecticut (UConn) after 12 years of his birth. There he acquired Bachelor’s degrees in Ecology & Evolutionary Biology and Environmental studies. Not only this; he earned his Masters in the same subjects at the same university by the age of 16. Colin is in University of California, Berkley where he is enrolled as PhD. Student in the Dept. of Environment Science, Policy and Management. And when denied further studies in South Africa for some field work; he sued the UConn with the charges of age discrimination. This 1998 born not only took SAT math test at the age of 8 but also secured a whooping 720 out of 800. In the age of 10; Gabriel was working at the T cell receptor research at the Fred Hutchinson Cancer Research Center. And when International Genetic Engineered Machine competition on synthetic biology for undergraduate college students was held in Massachusetts Institute of Technology; he won a silver medal there and surprisingly his age then was only 11 years as Child Prodigies. Since 2010 he has been in University of Washington taking upper division courses every semester. This young man who holds the dual citizenship of USA and Italy was born in Miami in 1992. His chess talent was realized in the age of 5 only as Child Prodigies. And looking at the incredible talent of this young boy; from age six to eight Bruce Pandofini (National Master) coached him. His coaching continued with Grandmaster Miron Sher from age eight to twelve. After moving to Italy’s Madrid in 2004 at the age of 12; Luigi started taking lessons from International Master Boris Zlotnik. 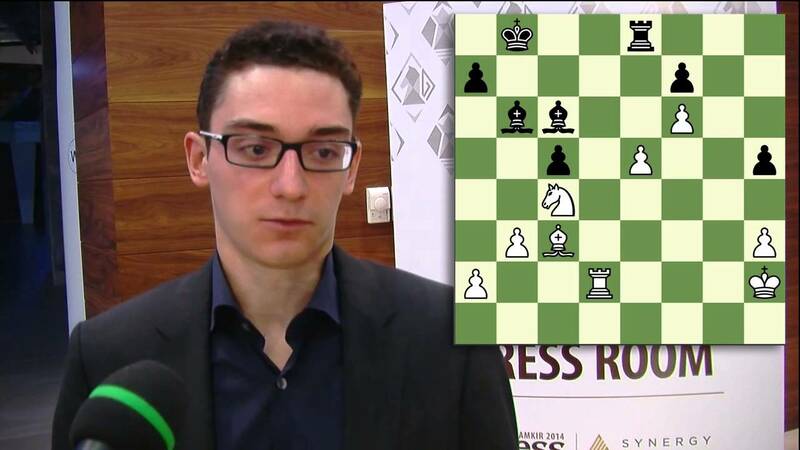 In the age of 14 years; he gained the title of youngest Grandmaster in the history of Italy and United States. Now the present age of this artist may come as a surprise for you as she is only 8 years old right now. But what’s even more surprising is the fact that she began her paintings when she was only nine months old. Nicknamed as ‘Pee Wee Picasso’; nine paintings of Aelita were sold in a sum of more than 30000 $. 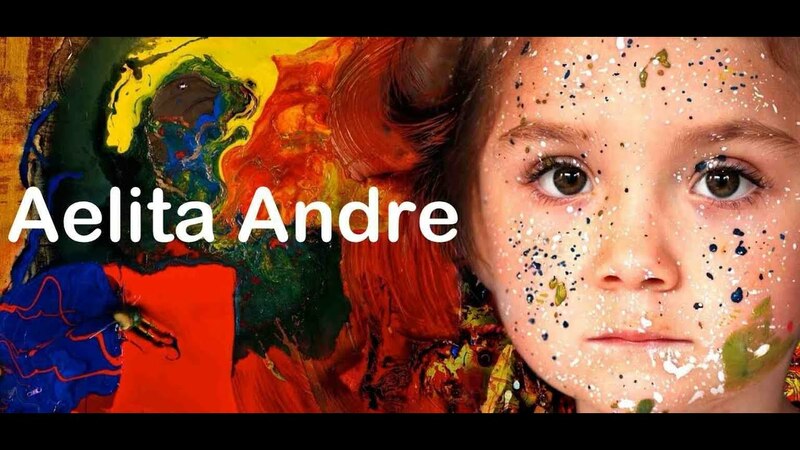 Born to the artist couples themselves; she had her first art exhibition “The Prodigy of Color” in the age of 4 in 2011. Looks like there was a lot more color in her blood than just red! Kautilya Pandit is a 7 year old kid from Karnal district in the state of Haryana in India. Now this wonder kid has a memory power so sharp that when asked questions about things that even adults find tedious and boring; he gives the answer within a moment. He has been prompt answering questions about details of around 213 countries; about their geographical conditions, per capita income; political status; economy etc. “Google Boy” has made his presence in numerous programs including “Kaun Banega Crorepati” anchored by Amitabh Bachchan and while receiving an award of 10 Lac INR (16,600 $ approx.) from Haryana State government; he pointed out the error in the Certificate itself showing his keen observation. The young kid is also known as “Modern Day Doogie Howser” and after reading about him here; you will know that he is named aptly as Child Prodigies. The boy came to limelight when he performed a surgery on a poor girl whose hand was in a permanent condition of closed tight fist after a burning incident. Akrit’s surgery freed her fingers making her use her hands normally like before. The boy with an IQ of 146 claimed that he is about to discover the cure for cancer and since then is focusing on the medicines. Presently studying in Chandigarh College; he is the youngest student ever accepted in any Indian University. Michael achieved a perfect score in the diagnostic tests for the John Hopkins Precocious Math Program when he was only four. The kid with several records in his bag; got a place in the Guinness Book in the age of 10; for being the youngest college graduate. He gained more fame when he won a sum of $ 1 Million in Mark Burnett/AOLQuiz/ Gold Rush. Later on the kid earned a reward of 1,000,000 $ on famous game show “Who wants to be a Millionaire” in 2008. Just like any other child genius or Child Prodigies; this kid also showed earlier signs of being a prodigy when he showed his reading skills at age of mere 14 months and got enrolled at Randolph Macon College in the age of 10. You need not say that he graduated with honors in age of 13. But his being extraordinary doesn’t just stop here; he founded International Youth Advocates and working as a children’s right and peace activist this guy has even gotten the opportunity to speak in front of United Nations. And for these notable efforts; Smith has been nominated four times for the Nobel Peace Prize. Born in 1962; this super genius Child Prodigies from Korea will demand more attention from you than just few minutes if you want to know all of his achievements. Kim had the ability of reading Japanese, Korean, English and German when he was four years old. At the age of five; Kim used to solve nerve wrecking differential and integral calculus problems. A bit later Kim showed his efficiency in the languages of Korean, Japanese, German, Spanish, English, Tagalog, Chinese and Vietnamese. Busy from age 3 to 6 as a guest student of Physics in Hangyang University; Kim was invited to NASA at the age of seven. With an IQ over 210 estimated by Guinness Book of World Records itself, Kim began to be recognized as the smartest guy alive with the highest IQ in the world. So these were some of the exceptional kids or Child Prodigies (some in present and some from past) who have and had embarked on a journey of making a place for themselves in the history. And one can only estimate the things they are going to do in the future when their childhood was full of so much talent.